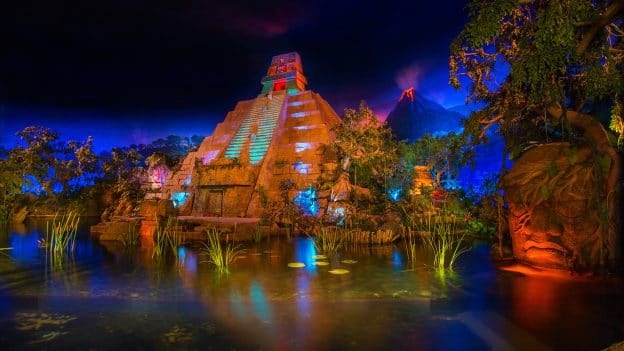 Quiz: How Well Do You Know Gran Fiesta Tour at Epcot? Donald Duck and friends star in the Gran Fiesta Tour Starring The Three Caballeros attraction at Epcot. 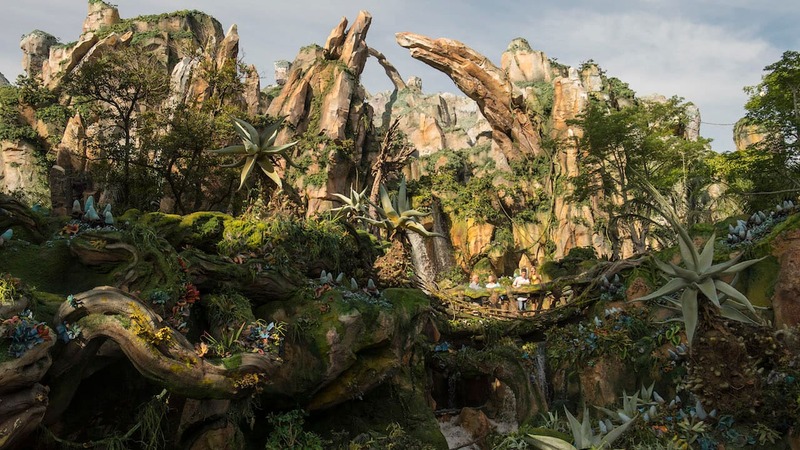 Share Quiz: How Well Do You Know Gran Fiesta Tour at Epcot? Marilla, I agree! I love this ride too! Having the Frozen characters as ambassadors for Norway on Maelstrom would have been great too! I miss the learning aspect of Maelstrom!! We look forward to this pleasant boat ride every single time we visit. I wonder if people may not realize what a hidden gem this is of a ride.